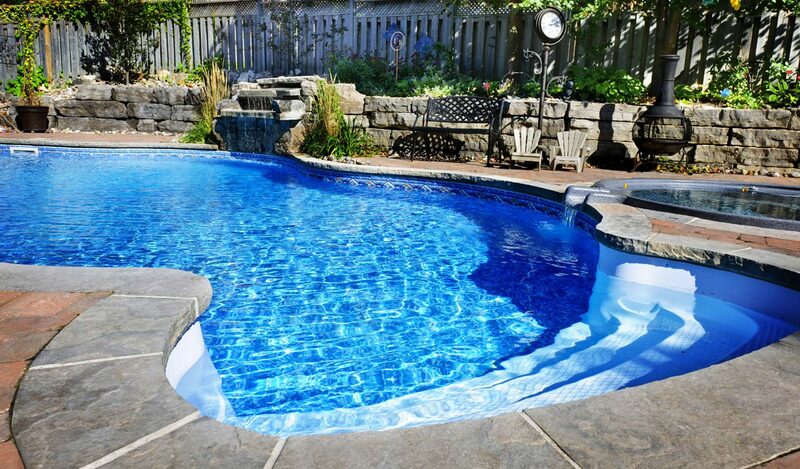 Our Commitment to Your New Pool will be Total. We are a family owned and operated business. 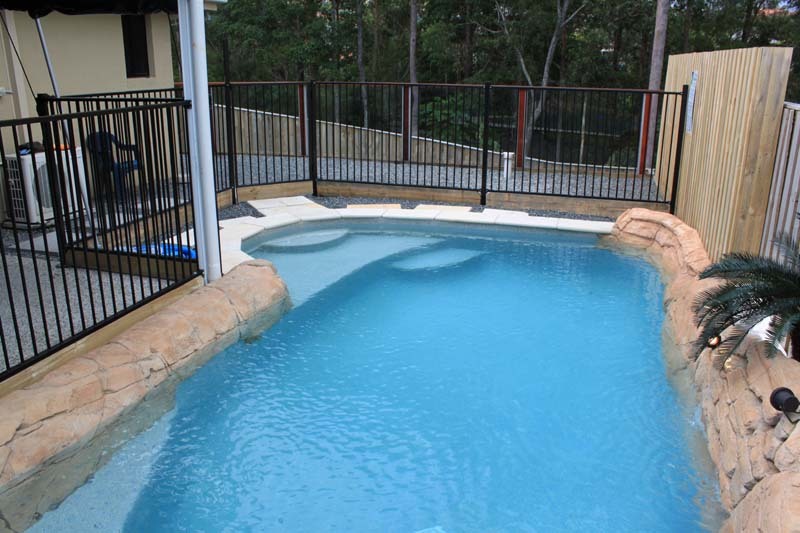 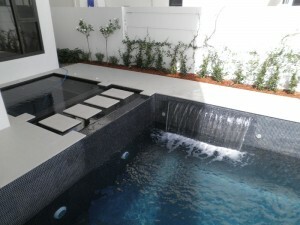 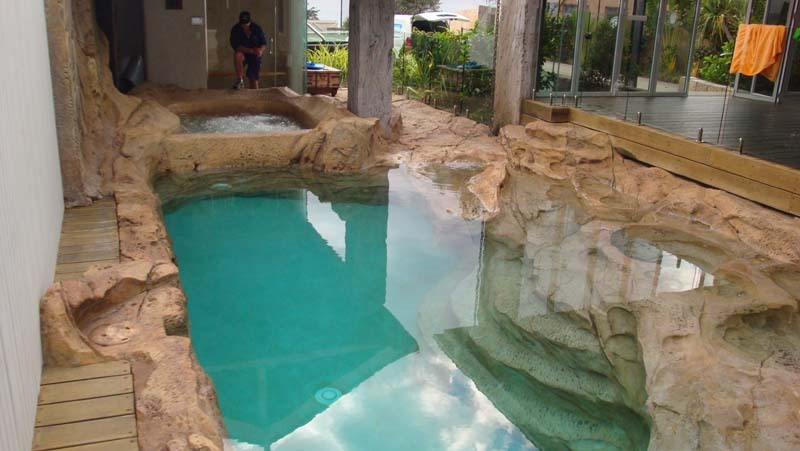 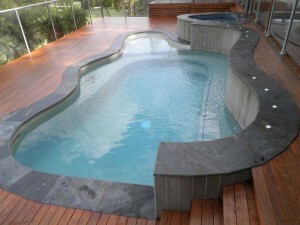 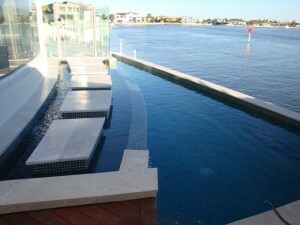 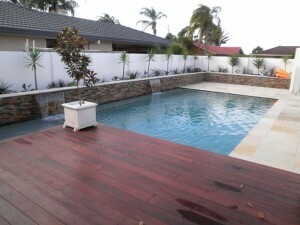 Building quality concrete swimming pools on the Gold Coast and surrounding areas in Queensland. Steve has perfected an innovative and imaginative approach to concrete pool construction and his first class experience can provide you with second to none after sales service. 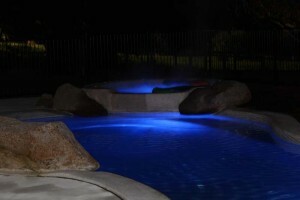 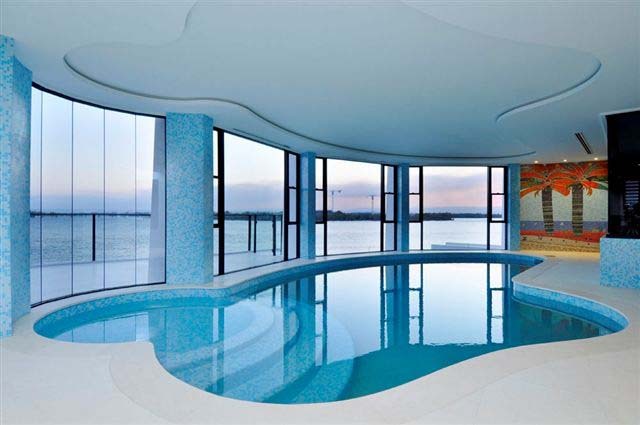 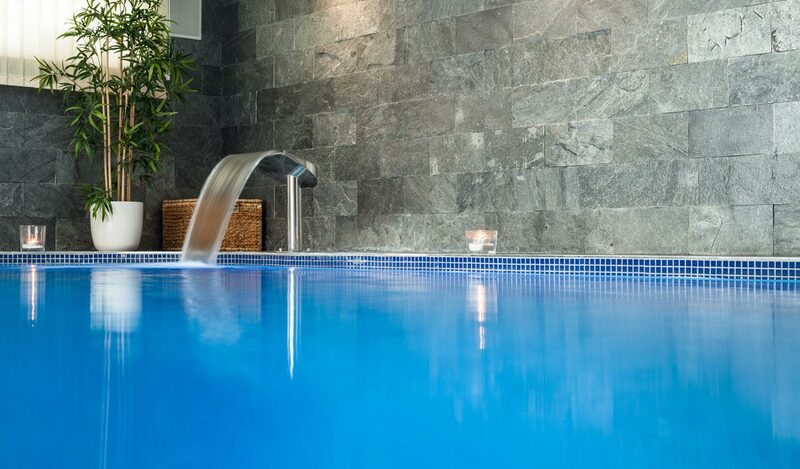 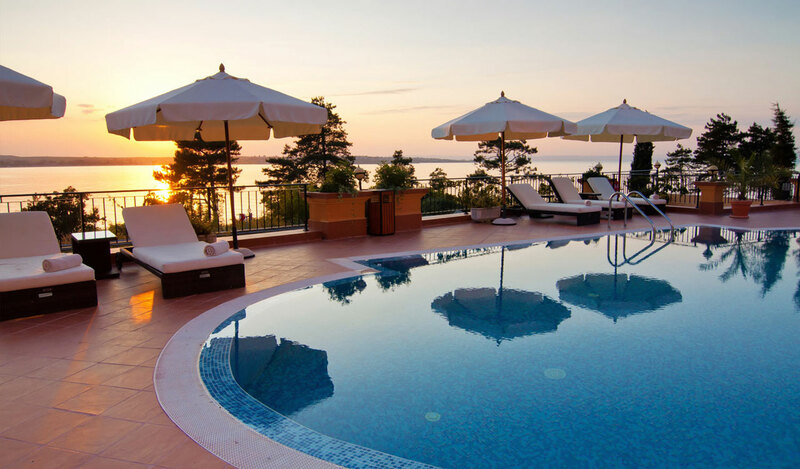 We design swimming pools and spas to increase the quality of your lifestyle. We maintain a commitment to using the best filtration and equipment as well as offering a dedication to continued quality and service. 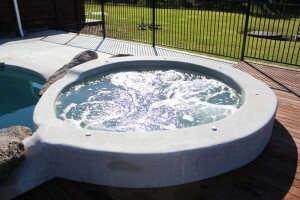 We work hand in hand with the owner, landscaper, architect or home builder to achieve a finished product that transforms your yard or commercial establishment into a resort. With years of experience building pools you can ensure that the product you receive is of the highest quality and will add the most value to your property while you enjoy a lifestyle of relaxation and pleasure. We work hand in hand with the owner, landscaper, architect or home builder to achieve a finished product that transforms your yard or commercial establishment into a resort.